Tick-tock, it’s the publishing deadline clock! I open a new document, research a bit, check my email, book a car service appointment, glance at the screen, stare at the blinking cursor, get up for a drink, call my daughter, get back to my desk and guess what? That screen is still there, waiting like a patient blind date and it’s been two hours already. What can I write about? If you are in any way into content creation, chances are that you’ve had plenty of opportunities at staring at a perfectly unfriendly blank screen, agonizing what to write about. Or maybe you’ve faced the dreaded question from your team- have you written something yet? 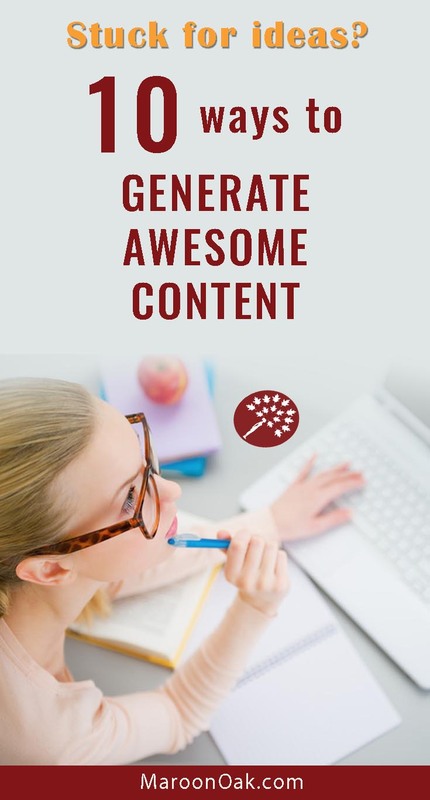 Increasingly, regular content creation is an essential part of every business and it soon becomes apparent that without a clear strategy and methodology, we’re just re-living the same nail biting desperation of what to write. For businesses especially, the writing has to be relevant to their audience, for sure. How do you come up with topics to ensure that you create better content for your customers? Importantly, how do you find that elusive balance between your business goals, your expertise and your audience needs? Here are a few tactics that you can apply when you are stuck for ideas. Even if you actually write on cue with the submission date, having a bank of ideas will give you something substantial to work with. You can even use them to plan an editorial calendar that works for both you and your audience. In relation to the type of content, keep assessing what level is your target user at right now? Are they at the start of their journey, somewhere in the middle or advanced. 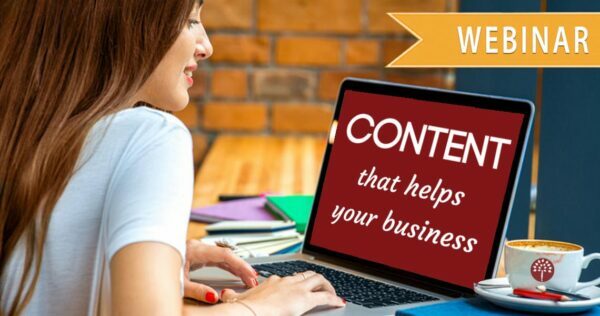 This will help you decide between writing on a topic like ‘7 Effective Ways to Build your Brand with Content’ versus ‘How to use Content to gain Traffic, Leads and Repeat Customers! Here are examples of articles on our blog that can help an early Instagram user and another one that shares insights for an intermediate level of Instagram expertise. Before we start, it is important to take stock of our processes. Alfred Hitchcock famously said “Ideas come from everything.” More than bad ideas, fear the lost ideas. While there are scores of ways to document your fleeting brilliance, at Maroon Oak, we use a combination of Trello and Google Sheets that allow us to document and collaborate on the go, with ease. Did we mention that it’s FREE! Why? 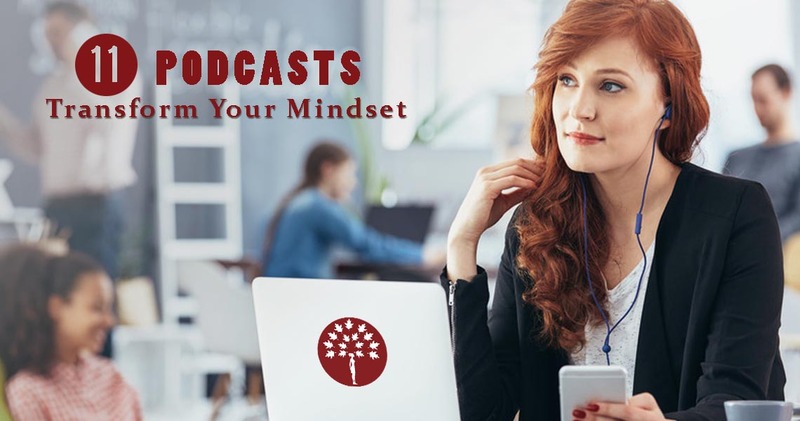 Because consuming content opens up infinite new ideas, thoughts and possibilities that we can then creatively intertwine with the needs of our business. Here’s a twist though. You must also consume content that your audience is consuming. E.g. 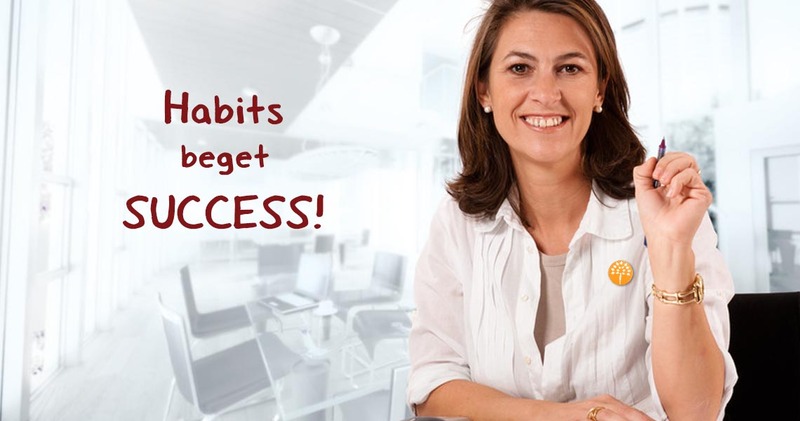 Subsequent to watching Marie Forleo’s episode on fear and the way the topic resonated with her audience, we were excited to include in our blog repertoire an article by Business Coach Amy Applebaum – 5 bold strategies: Make fear work for success. Not surprisingly, we received great feedback from our audience. Read 22 books to get savvy with business, brand and money! While the tried and tested ways of in-person, phone calls or surveys still work, you can now smartly monitor online conversations that we are all fortunately privy to. A lot of data today is freely accessible. 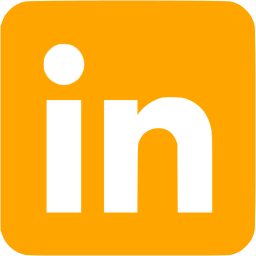 Facebook and LinkedIn groups are full of nuggets related to customer pain points. Even comments and conversations on blog articles and Instagram posts reveal what is missing and can be fulfilled. We frequently use polls in our group and elsewhere to determine customer pain points. A thread on Mentors on one particular Facebook group led to over 300 comments and inspired us to cover that topic on our blog Mentors matter! How to Seek, Meet & Grow with one. 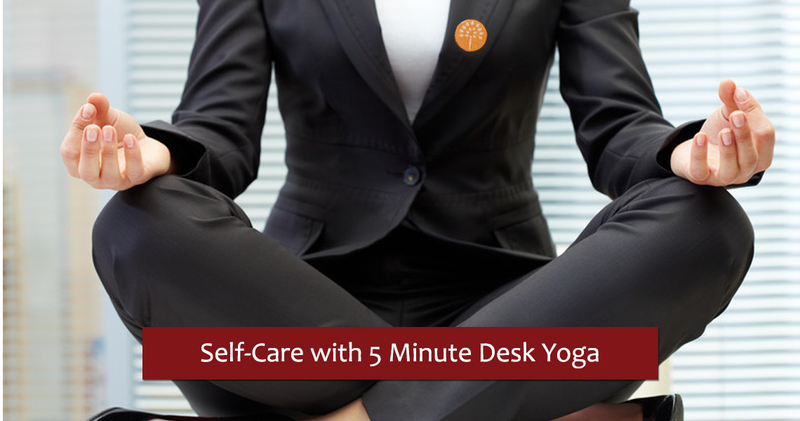 A popular thread in our Facebook group that called for women to define what success meant to them, inspired us to publish this blog by Reiki Master and Meditation Coach Nidhi Idnani A Guide to Working for a Balanced Life, where we also included our video on success. A healthy content mix for your business should comprise of topics that educate your audience, inspire them and generate PR and high quality links. Once you categorize your existing blog articles under these, it helps to give clarity on the direction of content your blog needs to pursue to balance the mix. 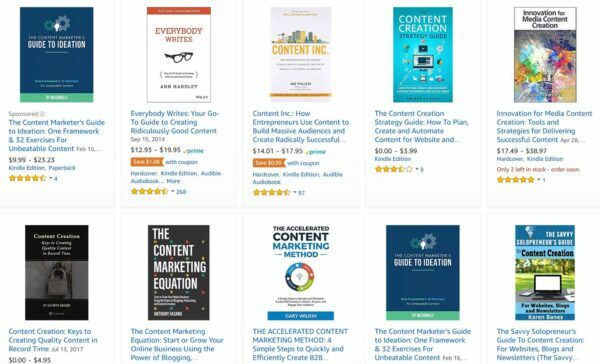 E.g: If you realize that 70% of your content is inspirational, contemplate exploring some educational and PR generation blog topics (Like this round-up on books recommended by entrepreneurs)! Note: Roundups are a fabulous way to curate content. Not everything on your blog needs to be from first principle. 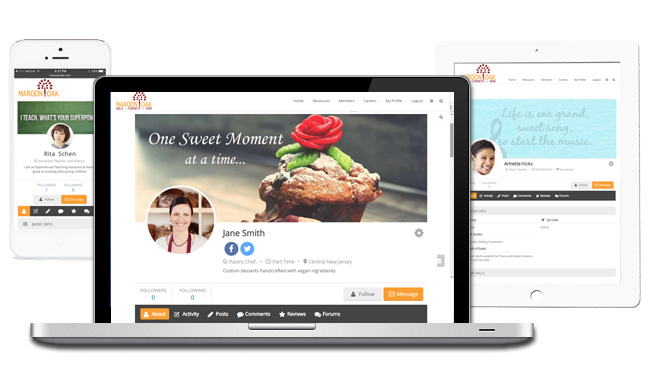 Roundups help develop relationships with new contacts while adding to the conversation and traffic to your blog. The words that a user uses to search. So simple, yet so complicated. Or maybe not. Before you deep dive into Keyword Analytics, let a basic Google search be your first level advisor. Google autocomplete is an excellent source of keyword ideas. According to Google, autocomplete predictions are automatically generated by an algorithm based on factors like the popularity and freshness of search terms and how often past users have searched for a term. For writing this blog post, I attempted a quick exercise on what our audience might put in a Google Search bar. As you can clearly see, ‘What can I write about’ (443,000,000 results) was the top autocomplete suggestion by Google and ‘How to think of blog post ideas’ (891,000,000 results) came up second in another search. I can safely assume that ‘Writers block’ or ‘Bloggers block’ is a common affliction. I also decided to include these two search terms or long tail keywords in the body of this article. Can you find them? If you want to take keywords up a notch, UberSuggest and Semrush are great free tools, for deep diving into related keywords, providing you with hundreds of keyword suggestions, from long tail to head terms and LSI (related) keywords. 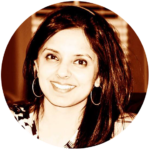 Nadya Khoja of Drunk Entrepreneurs has a fantastic method that she uses along with Google Keyword Planner for long term, strategical content ideas and their proper documentation. Most popular, big name publications or blog aggregators like Medium have a trending section. 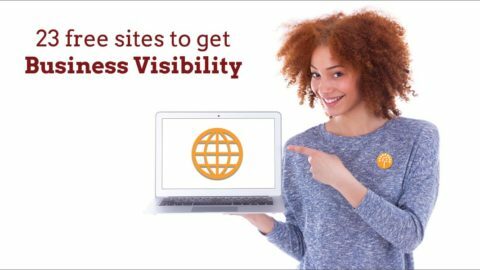 If they serve a similar target market, hop over and get inspired from their popular blogs. You can also use Buzz-sumo or Google Trends to get up-to-date events in the news, that you can then write about, to ride the wave or newsjack as they call it. Eg: Reese Witherspoon’s phenomenal address ‘Ambition is not a dirty word’ was the perfect time to write posts on ambition. This serves the dual purpose of not only solving your dilemma on what to write, but also by utilizing news-jacking, you initiate a part of content marketing and promotion from the get-go. Another good practice is to keep a calendar of events to remind you of upcoming holidays or celebrations, lest you’re caught off guard on World Cross-Word Day or International Women’s Day. Here’s a calendar we shared with our audience on our Facebook group. 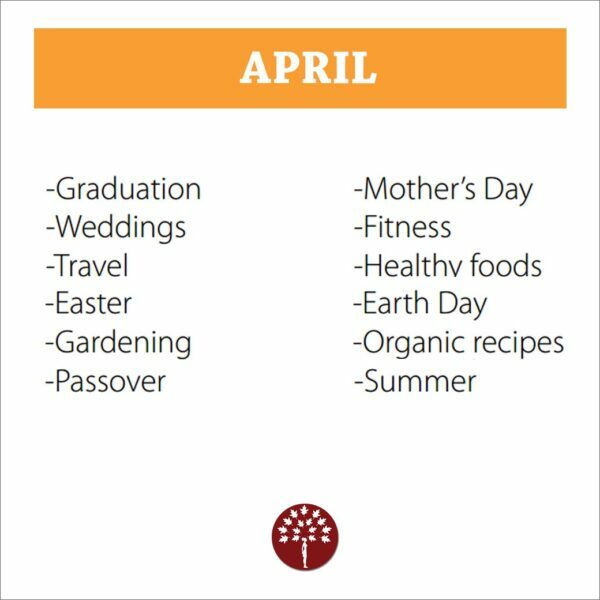 During March, this gave them a good idea to plan future content that tied their audience’s needs with the seasonal trend. Scan your popular articles and ask the following questions. Is there a sub topic that I can elaborate on in further detail? Is there a common theme between certain blogs that I can over arch with a broader blog and cross-link internally. After all, this is content you have already worked so hard on. 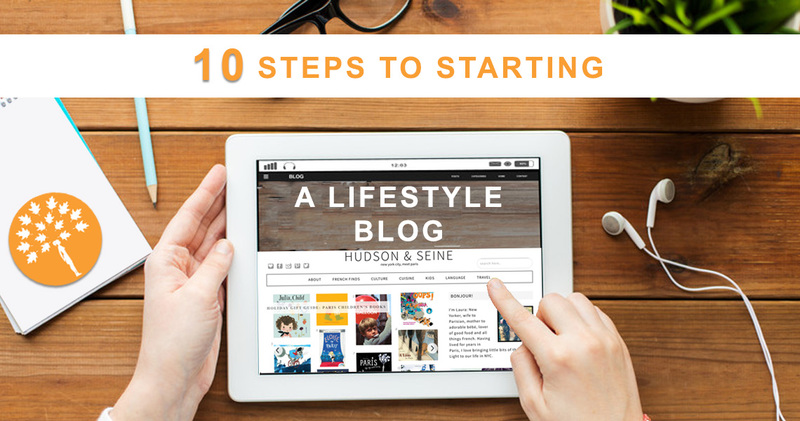 It is your moral marketing duty towards your blog to maximize its potential. Learn awesome ways to use content to gain Traffic, Leads and Repeat Customers in our FREE webinar! Sometimes all it takes is a spark to take your mind on a creative roll. Here’s some more resources, that may have not occurred to you to turn towards for inspiration for blog topic ideas. Type in a relevant hashtag in Instagram to see the top posts under that. I searched for #newblogpost and #writersblock. Try for yourself and see how many posts turn up. There’s also video now, under each hashtag category, to inspire you even more. Searching in the books category of Amazon, try to search as your audience would for a book. Some good books can pack a power punch of inspirational titles, chapter by chapter. When I put in ‘content creation’ in book search, here’s what came up. In a similar manner, you can use other social media sites for inspiration. All of them will provide a treasure trove of related content and sub topics that you can park in your documentation for future use. Use your discretion to tweak the titles that you come across and add your unique flavor to customize for your user. Fortunately, they are a thing and occasionally the results are hilarious but overall, these are really helpful. Just putting the word content, offered me over 500 headlines in Title Generator. Hubspot’s Blog Topic generator is another useful tool. 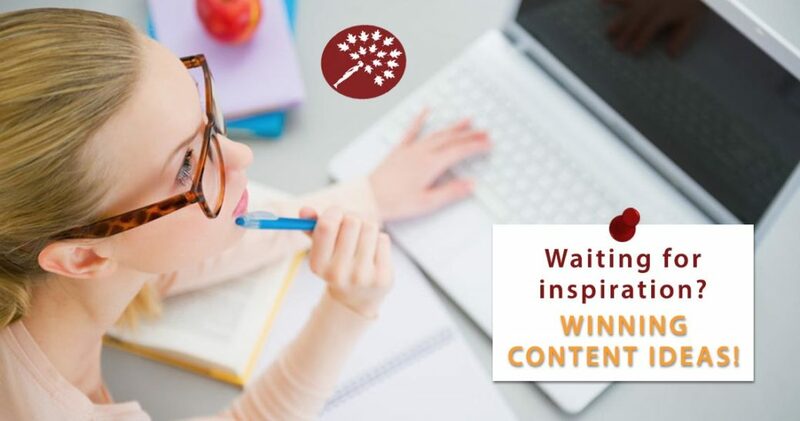 Rather than offering instant writing prompts, this post is intended to provide you with a framework to smartly research and plan your content ideas. For the purpose of this blog, I set out to illustrate the relevance and need for the topic I was writing about, i.e . how to generate blog topic ideas. The pain point in this case, ‘writers block’ was something that I had personally experienced and so that was my starting point. Most days, cooking is easier than deciding what to cook, but a meal plan makes it oh so simple! Similarly, accumulating a bank of relevant topic ideas can make the next step in content writing so much more approachable. Good content is about providing value. The content that sits at the intersection of personal expertise, the audience’s needs and your business goals is the one that thrives. Note: While the information above is believed to be accurate and recent, readers are advised to do their own fact finding before making any decisions. 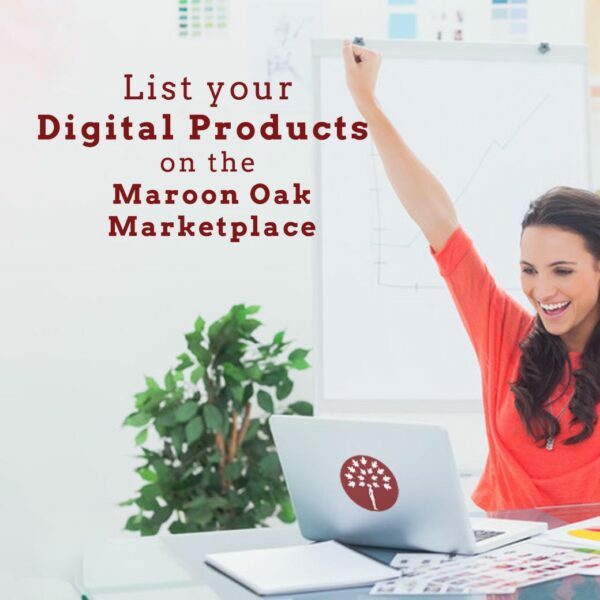 Maroon Oak does not endorse or recommend any specific learning institution, nor has the Company been compensated in any way for listing the names above. Get ideas & how to’s on business development, skills, entrepreneurship, social media, design, work life balance and more! 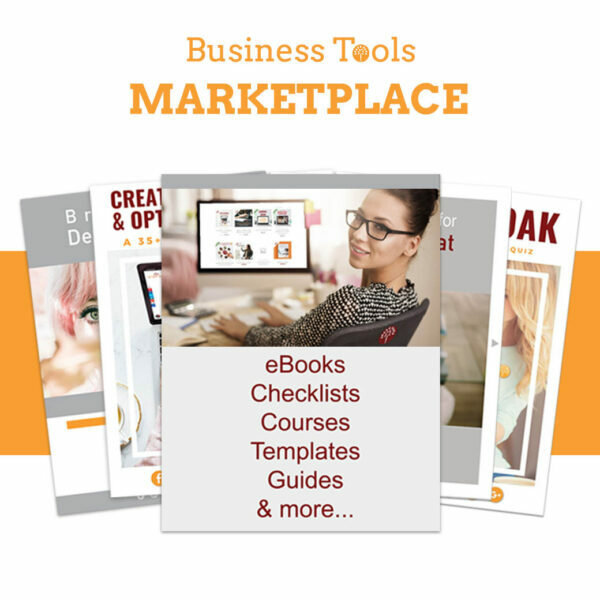 22 books to get savvy with business, brand and money!Looking for a business partner? 14 great ways to find one! This is super helpful!! So much value, thanks for sharing your tips!! This is excellent! I never thought to use Google search to generate keywords, but it’s genius! I think it’s fun to write about trends, and often some ideas will inspire new ideas. Content is key and I enjoy being creative with it. This is such a great resource! I’m definitely saving this for the future! This is such a helpful article indeed. Writers block is something every creative definitely goes through so its great to have these kinds of posts around to boost our motivation. You had me at “decide level of content”. 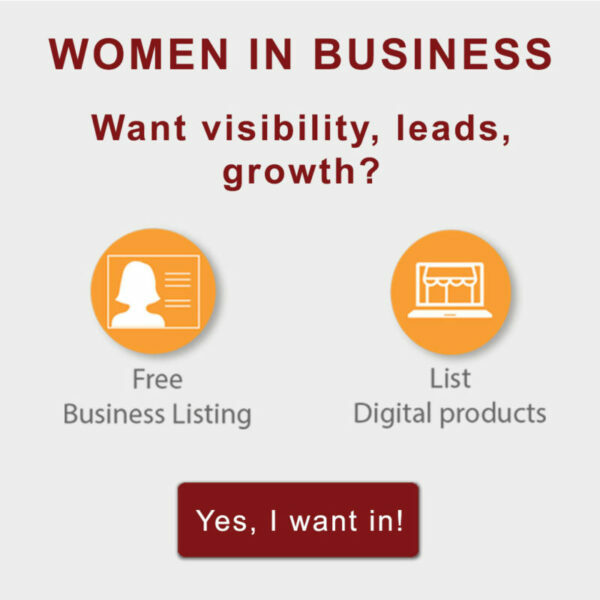 I have considered all these other ideas, but I never thought to think where my ideal customer is all. That would to create a whole slew of ideas! This post is exactly what I need right now. I’m trying to incorporate more substance into my blog posts and I have so many ideas that I want to write about!!! I feel like I will have to come back and read this post again because there was so much good information! Thank you for this! I like to keep a journal with all my ideas so that when I’m short, I have something new! That’s what has helped me the best. These are such great tips to get those creative wheels turning! I love the trending new tip! Thank you! Thank you Deb and you have articulated the relevant pointers very well. Glad it helps. These are all excellent ideas to really open up our creativity. I can personally swear by the consuming ideas generating a myriad of other ideas. And also social media can help enormously. 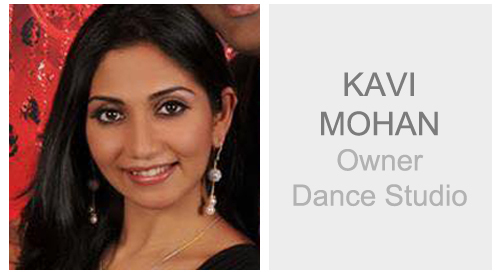 True Priyadarshini, we just have to remember to also consume content that our audience does. This was a really helpful article. I am currently stuck with a little writers block when it comes to publishing on my blog. This was insightful and helpful in creating new content! 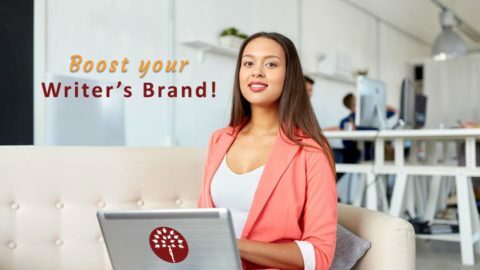 Such an interesting and very informative article that can possibly help not only to those businesses but also to those bloggers to make their articles more appealing to their clients or audience. Totally! Good content should be targeted first towards what appeals to the audience and what they are seeking answers for. I think this would help me greatly with my non nook review post. I often find it difficult to put together other content. I will for sure be using these tips. Thank you Cia and glad it helps. This is very insightful. Do you provide this service to others or companies. This would be a great services to others. Thank you.